India My Love is a mystery tour. 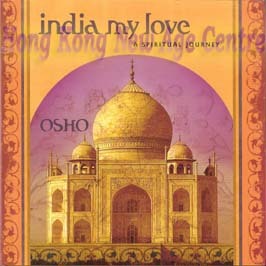 Our guide on the journey is Osho, a man with an extraordinary gift for storytelling and a mystic who brings a uniquely contemporary freshness to the tales of India golden past. He introduces us to beggars and kings, wise men and fools, lovers and warriors, artists and scholars ?and they come alive on the page, animating the enchanted landscape of an India that even today continues to intrigue and attract the seeker and adventurer within us all.